We live in a world where migration happens on a much larger scale than ever before. We have relationships with people from other countries and other cultures. I know many people that work with people from different cultures, and I know that it can be challenging. I often get requests on how to engage successfully with people from other cultures. Most of the challenges people experience come from misunderstandings. Of course, misunderstanding can happen in communication for many reasons. Different views on life, politics, religion, or merely different preferences when interacting. Thus, this article attempts to combat common challenges in cross-cultural interactions. I want to focus on why some problems exist and give suggestions on how to deal with it professionally. This post contains affiliate links to products and services we personally recommend. It helps us keep my blog up and running. Read the disclosure policy for more details. 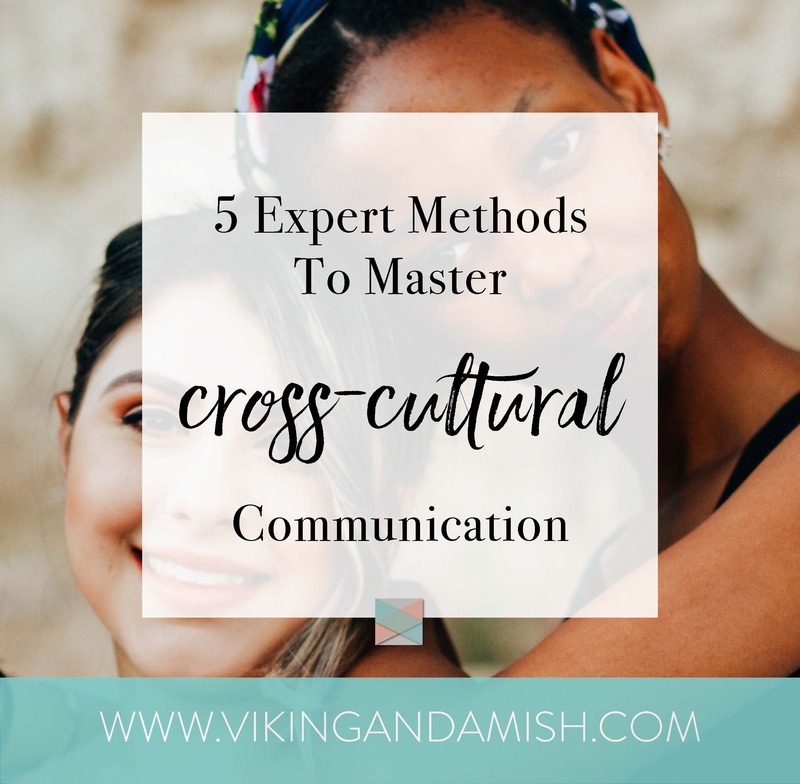 Let’s look at some basic areas that often cause a divide in cross-cultural communication. I don’t like to state a problem without presenting some sort of solution. Thus, as I describe the problems, I will also offer advice on how to tackle them. In conversations with people from another culture, do you sometimes feel that you are hitting a wall of awkwardness or silence? Did the person back out or stop engaging while you were sharing your personal life? Culturally, this could be that their idea of privacy is much different from yours. Many Asian cultures are very private when it comes to family. This means they seldom share “unnecessary” details with non-family members. Sharing our private lives is considered to build trust in Western culture. As you can see this could easily lead to awkward interactions because we have different ways of building trust. If a person considers questions about family a violation of their private domain it can begin the conversation with a rough start. Especially if the other person is trying to bond with questions such as a spouse or kids. Try starting the conversation with something “light.” You could share about your favorite sports team, the weather, or recommend a local restaurant. I know that might seem unaffectionate to you, but test it out and see if it works. As with all things these are guidelines. All people are unique and have unique responses to interaction and bonding. Considering your cultural interaction, respect the privacy limits of the culture you are meeting. A friendly notch on the arm. Is it a sign of close personal relationships, a listening gesture, flirting, or a violation of a person’s body? Of course, I’m not saying that a friendly touch is a harassment. But, your culture’s norms could also play a role in how you perceive a touch. Personally, I am a big fan of physical indicators of confirmation in interactions. I like to gesture that I am paying attention with a little touch on the arm. To me, it is an approving gesture. This indicator seems to be much more common in Western culture. It is less common in other cultures. In a conversation, a good way to know if it’s considered appropriate is to observe how the other person. If they are touching, and you are receiving a friendly vibe, then you’re fine. Otherwise, try to refrain from it. Also in some countries, it is normal to sit VERY close to strangers on public transportation. In the West people often prefer a little bit of personal space. Is eye contact a sign of attentiveness or is it an attitude that challenges dominance? In Western culture, we teach our children to look people in the eyes when talking to them. Of course it can become a little too intense, but generally, eye contact is considered respectful. As a matter of fact, lack of eye contact could indicate that the person is hiding something or lying. Differently, some Indian American cultures consider direct eye contact rude. Especially when listening to an elder. Many Asian cultures are similar. Eye contact is a sign of challenging authorities. Don’t assume people aren’t listening if they are not making eye contact. It could be they are showing you respect by not remaining eye contact. If you’ve ever learned a new language, you’ve experienced challenges and uncertainty. Communicating in a foreign language can be draining and frustrating. Now, imagine a waterfall of words coming at you with the speed of a tornado. THAT is how some people feel when they speak your native language. Consider the speed you speak in and how advanced your vocabulary is. Use simple words. But don’t change your sentence structure to something that is grammatically incorrect. Refrain from mumbling, slurring or whispering as it makes it harder to understand. The sentence I use the most when communicating cross-culturally is: “Am I making sense?” or “Is what I’m saying easy to follow?” This places the responsibility of understanding on me and not the other person. It is the person communicating’s responsibility to making themselves understood. It can be a challenge for a people with limited language to explain that your communication doesn’t make sense to them. Ask for feedback to ensure that you are both on the same pace. 5. How much does time mean to you? Have you ever experienced showing up on time but the person from another culture is way late? Time has very different value in cultures. This is typically the first thing people register as different when they travel. In Western society “time is money,” ergo time is highly valued. In other cultures, events happen and once the event has come to an end you can move on to the next event. These two mindsets have conflicting natures. I recently stumbled upon a study about time. The study suggests that in Western culture we consider a person to be late after 5 minutes. Opposite, in Pacific Island culture you are late after 2-3 hours. 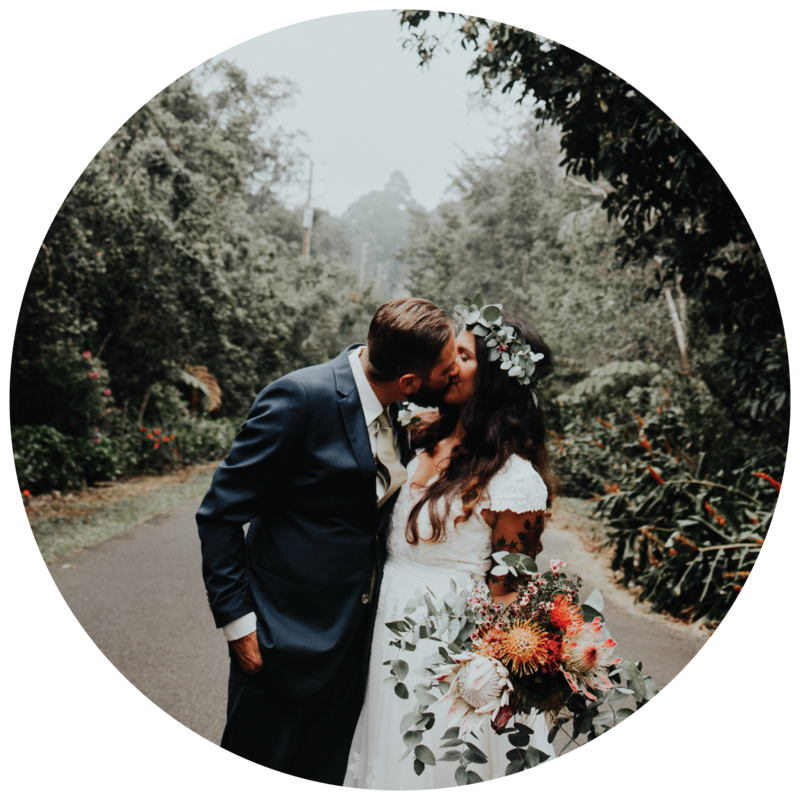 Understanding other cultural perspectives is the first step to a functioning relationship. Cultural differences might not justify being late, but understanding cultures can better relationships. I know some people are just awful at being on time. If you don’t think it is a cultural matter and it is something that means a lot to you then you should address it. The list is unending. Regardless, if you are looking to understand and better cross-cultural relationship my list is a good place to start. Otherwise, if you are looking for tools for conflict resolution you should really read this blog series I wrote on that. Please share the article with friends and family you think would like it. Share your thoughts below. 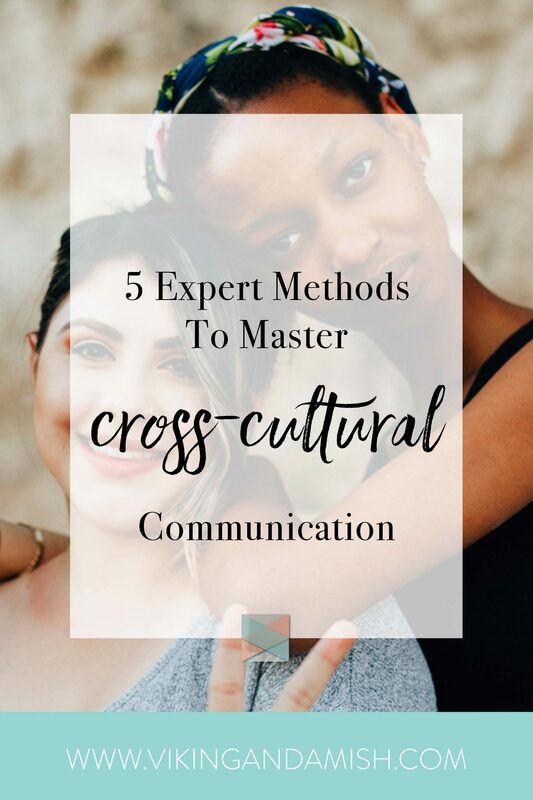 I’m studying about inter-cultural communication this semester and this post is really helpful! I personally think that everyone should know more about this topic, as it can be helpful when they engage in conversation or a business with people from another country / culture. Thank you, I agree. I saw your comment on Twitter as well. I think it is great that your university is focusing on cross-cultural communication, as the world we live in will become more and more international. Thanks for commenting and for stopping by the blog.